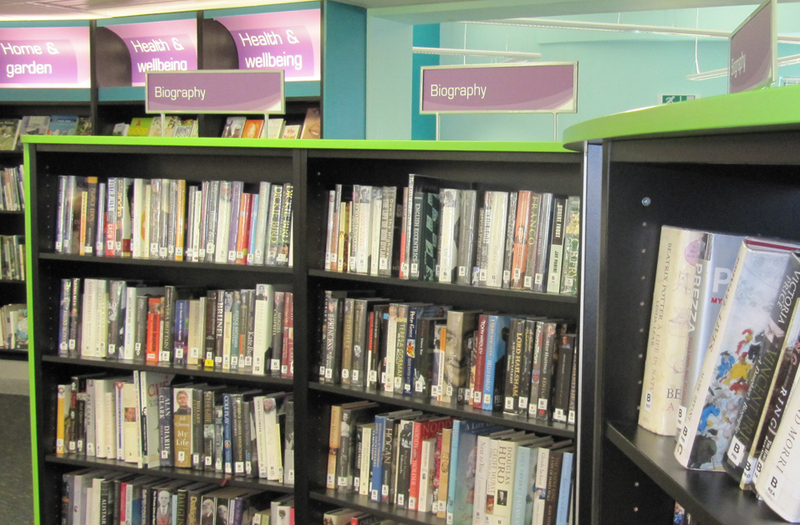 Libraries Week takes place from 8 to 13 October and South Gloucestershire residents are invited to drop in to their local library to find out about the new service and how libraries can support the health & wellbeing of communities and residents. * The improved LibrariesWest app that enables you to manage your library account at any time. We continue to provide a staffed library service which promotes the value of reading to our communities and includes an exciting programme for children of all ages, along with expert-endorsed book collections on a wide variety of health matters, a local information service, and digital skills support. Cabinet Member for Communities and Tourism Cllr Paul Hughes said: “Come along to your local library during Libraries Week and find out about everything on offer including our new services. Winterbourne Library, Friday 12 October, 2pm – 4pm.